Looks like “Draggable” is now natively implemented into HTML5. The BIG Question here is how to get back these information in an easy way to MySQL etc? Sortable ordering for Galleries with (orderid in mysql column) etc. 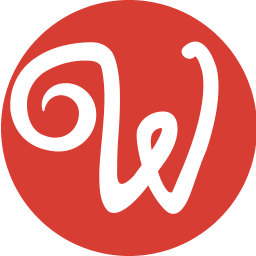 Create playful shopping carts, menu orders or even quiz! 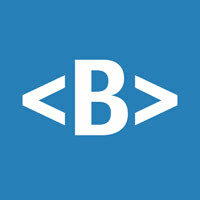 Awesome Bootstrap HTML CSS JS Snippet on Bootsnipp.com. I think this would be a useful feature. I don’t suppose it would be easy to implement. In the meantime, there is a very useful tutorial for this by @t11. I’ve used this technique a number of times. We were already investigating this and the best way to implement it. to offer full cross browser integration. But indeed the big question is how to pass the id’s back to the database after reordering. I was thinking maybe auto populating hidden fields containing the order number and id that are submitted. Very good idea! Maybe to have kinda „wizard or help windows“ to select which columns should be stored or passed. I guess thats the only way. I think about some GUI where it would be possible to: Choose columns to store/pass and in which format. So it could be passed to mysql or even API or maybe file. @George that sortable JS is Amazing! Woow and I love that nested stuff its so powerful! Imagine creating your own dynamic Navigation and reorder or nest it easily! Good idea Freddy! I came here to make the same request and see you’ve already thought of it. This would be a great functionality for us too!